Now available for sale 50 of my proven GPS way points for off shore structure for Bass, Crappie and Striper fishing on Weiss Lake, Alabama ! Located in northeast Alabama in Cherokee County 1 1/2 hours from Birmingham Alabama and Atlanta Georgia on the Alabama and Georgia border. Weiss Lake is a 30,200 acre impoundment with 455 miles of shore line. 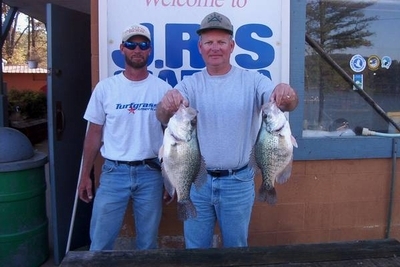 With its acre's of shallow water and many deeper river channels and plenty of cover it is The premier lake in the World for catching slab Crappie. 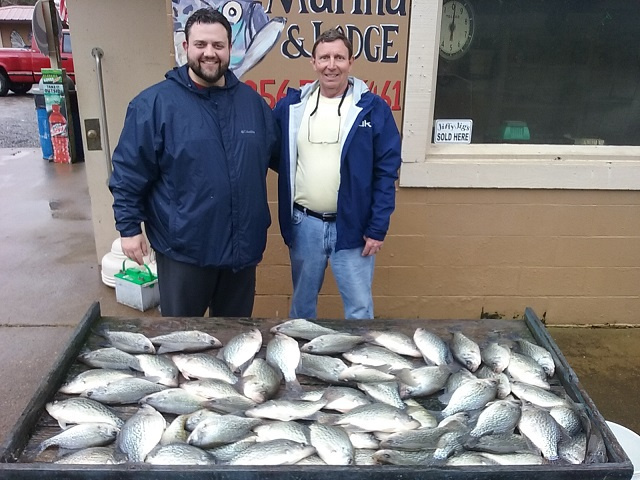 With over 40 years of experience fishing this lake and 24 years as a Professional guide with a proven record of CATCHING FISH in varying conditions, I can assure you of a quality trip. Guest on Doug and Hugh Outdoors Television series Nashville Tn.